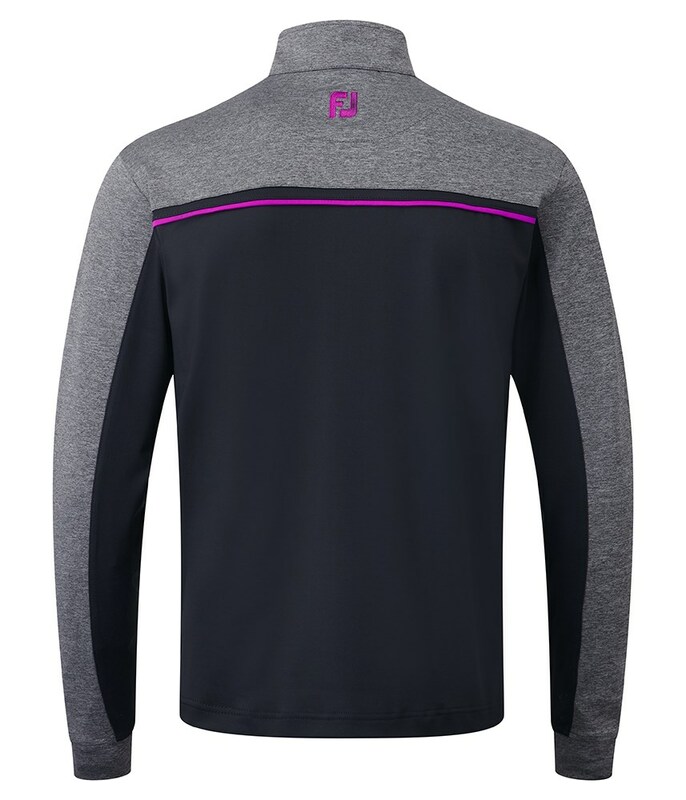 Exceeded first expectations. 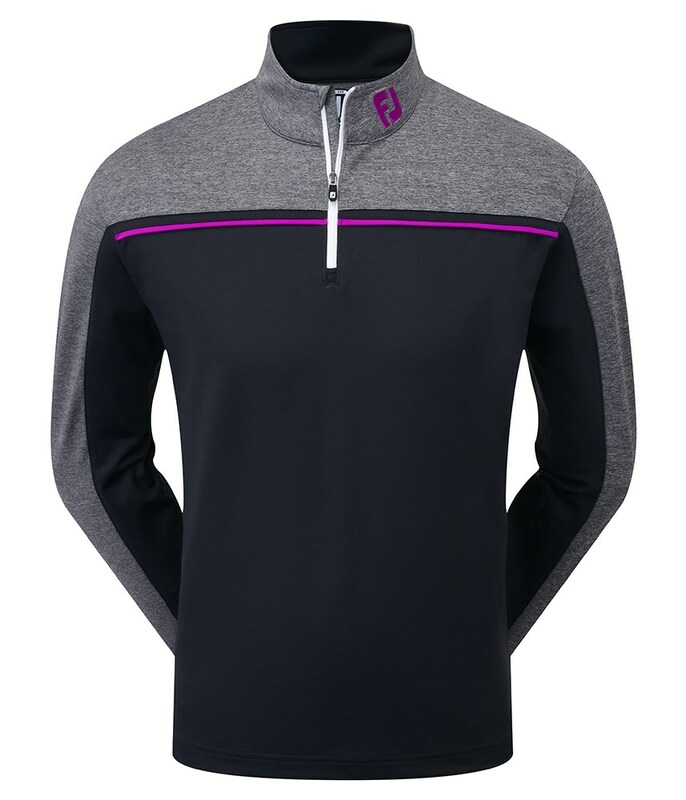 It perfectly combines style and performance. 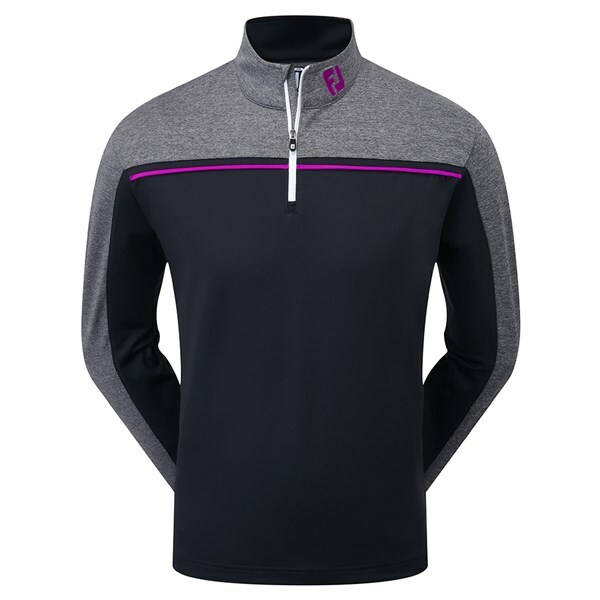 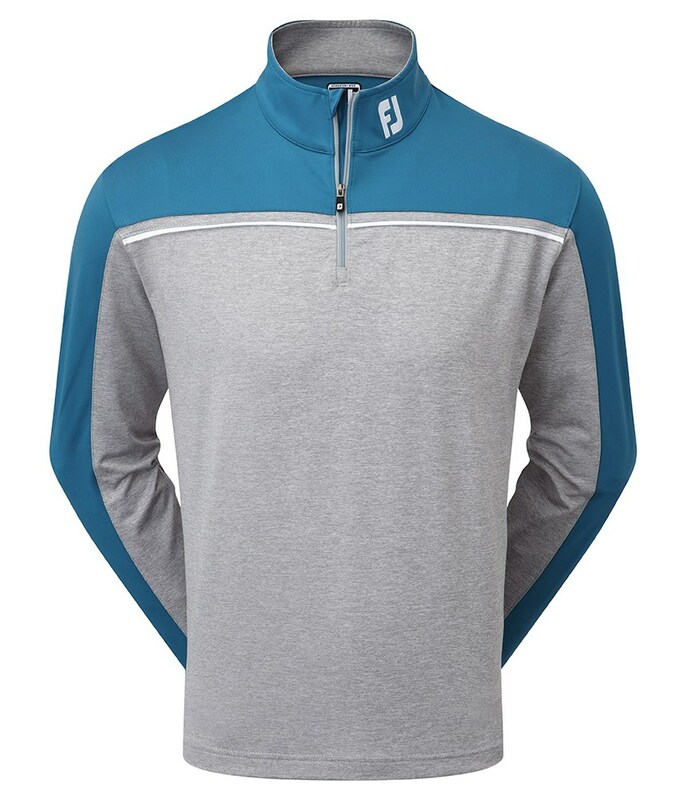 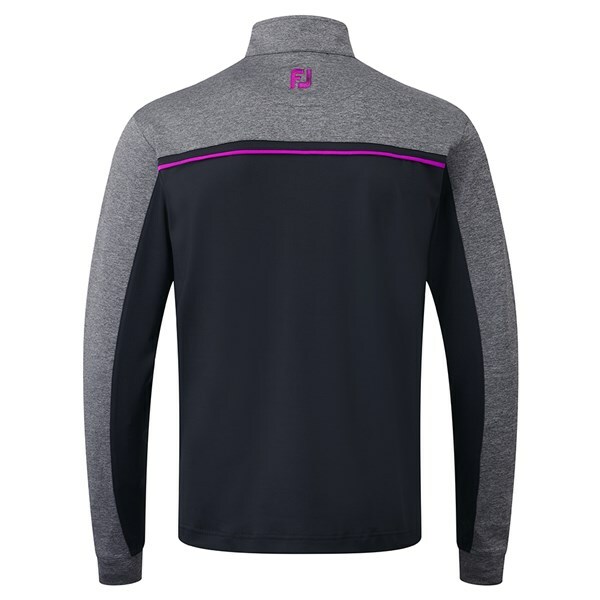 The FootJoy Chill-Out Pullover with Chest Piping is stunning and helps provides a very modern look whilst providing the essential warmth and comfort to play better golf in colder conditions. 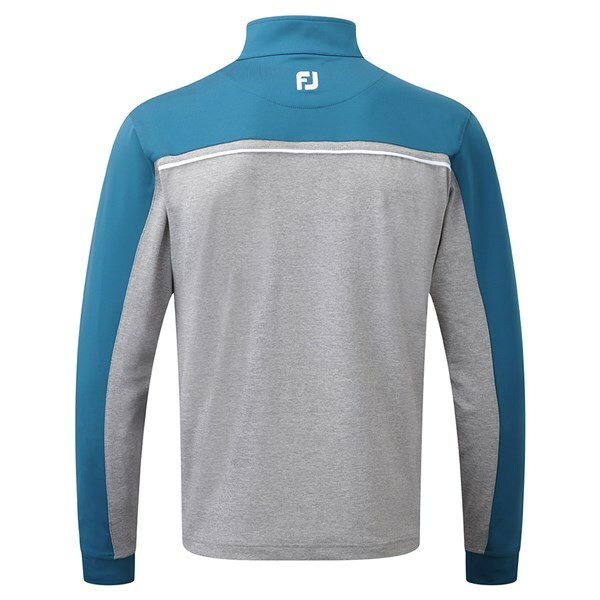 Featuring the “FJ” tour logo on the mock neck collar this Chill-Out pullover will help contain and circulate body heat whilst allowing any moisture to escape and therefore keeping you comfortable and sweat-free. 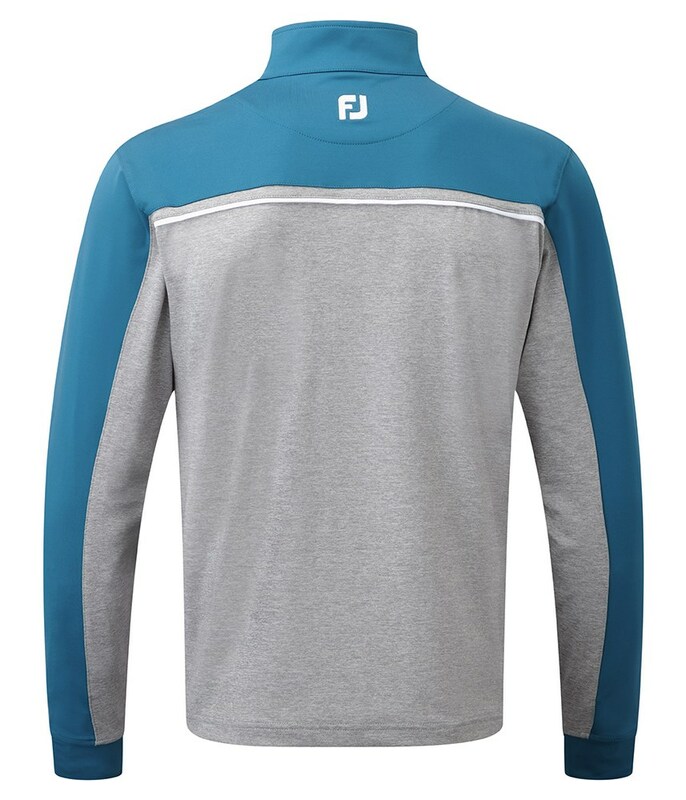 A technical stretch in the fabric provides you with the necessary unrestricted movement that is needed when wearing extra layers to swing freely. 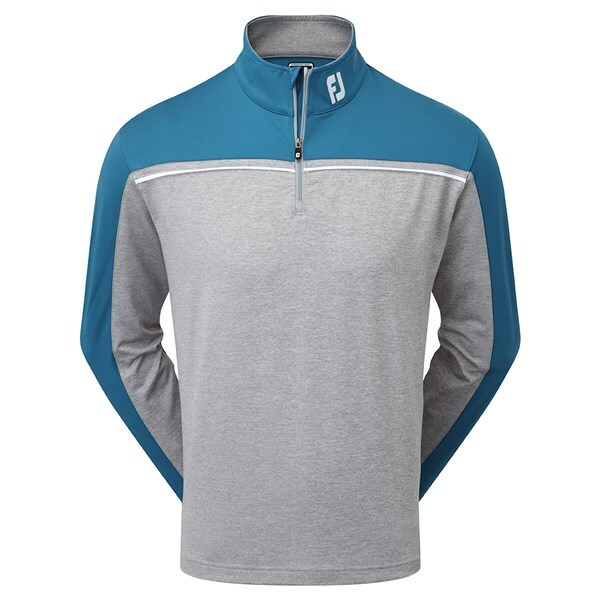 The quarter zip design on this Chill-Out pullover is super comfortable to play when zipped to the top and also provides excellent ventilation when needed.